Matt Smith achtergrond. . HD Wallpaper and background images in the Doctor Who club tagged: doctor who series 5 eleventh matt smith. davidtennet plays the doctor really well. matt smith is also really good at acting as the doctor because i think he is trying to be in the doctors shoes as they are filming it. 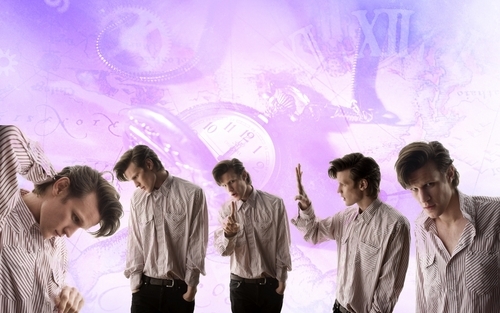 Matt Smith is my friends all time you mind i said so at this county.